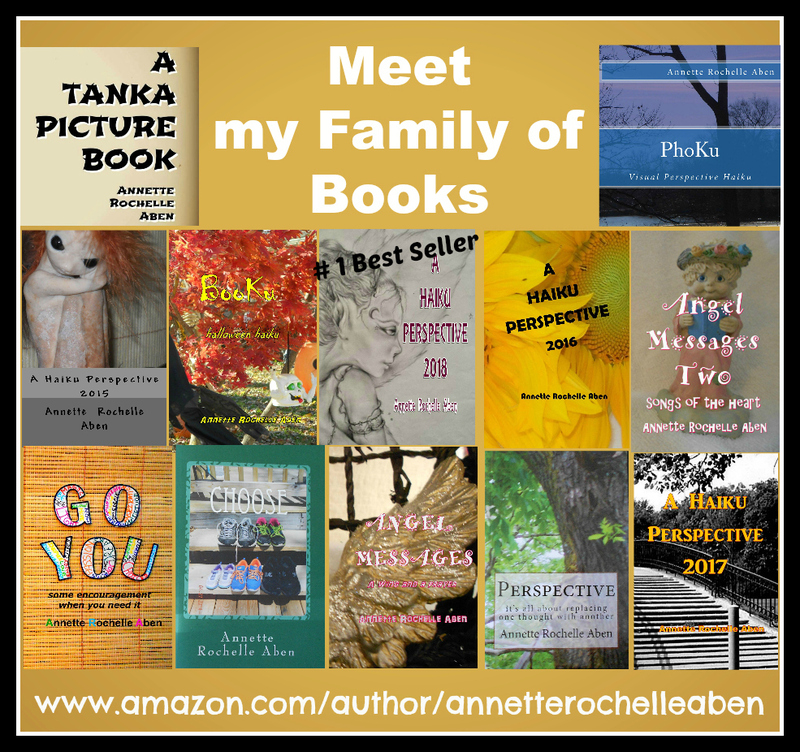 This entry was posted in Inspirations and tagged #1 Best Selling Author Annette Rochelle Aben, Annette Rochelle Aben Communicates, bring it, heart to heart, Inspirations, poetry, story tellers, tanka. Bookmark the permalink. Praise indeed, from a story teller, of the first water! I am glad, it reminds me of you and how you tell your stories!